Listening tests and lecture listening practice. Here is a range of the key skills associated to academic writing. Most of these skills include downloadable lessons and worksheets. 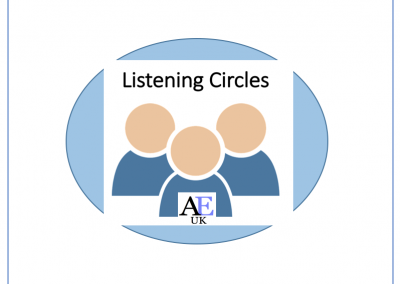 All our listening tests are created from a variety of different types of listening websites. The tests are note-taking practice with a set of questions. Academic listening tests with a range of questions types. 10-15 minutes. Click here. 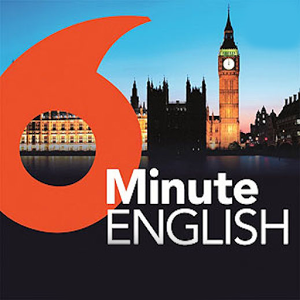 30+ listenings based on news and current affairs. Open questions. Click here. Harvard Business Review – short three minute business listening tests. Click here. 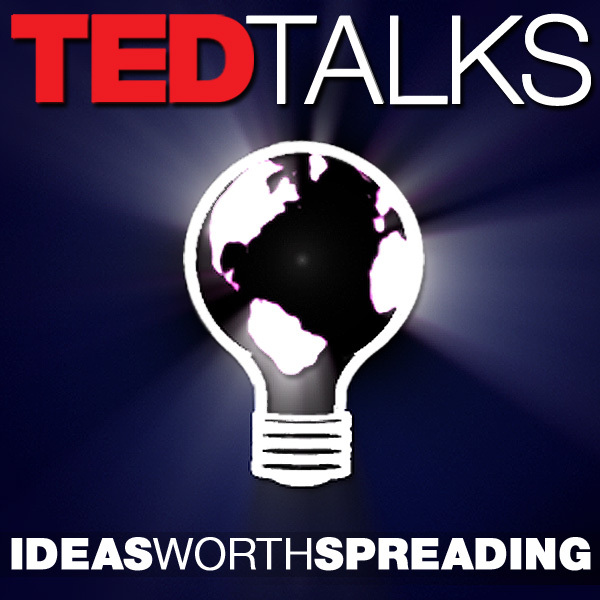 14+ TED TALK lectures. A range of different topics with open questions. Click here. 40-50 minute ‘real’ lectures from Stanford, Harvard, Oxford Universities. Click here. A whole range of different listenings on lots of different topics. Click here. Useful advice on all areas of writing skills at university. We write our own argument essays to help students to identify key ideas and supporting details. Everything to do with academic writing. Referencing to paragraphing. Click here. 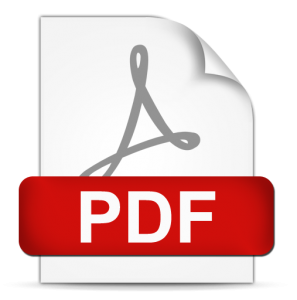 10x two-sided argument essays – general and academic texts 400-800 words. Click here. SPSE: Situation, Problem, Solution, Evaluation essay writing. Click here. Let us improve your essay or dissertation now. 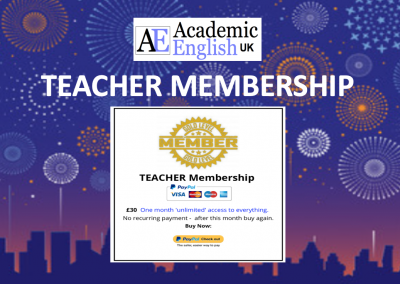 Academic English UK write their own reading texts. These readings improve reading skills, enhance understanding and most of all develop critical thinking. 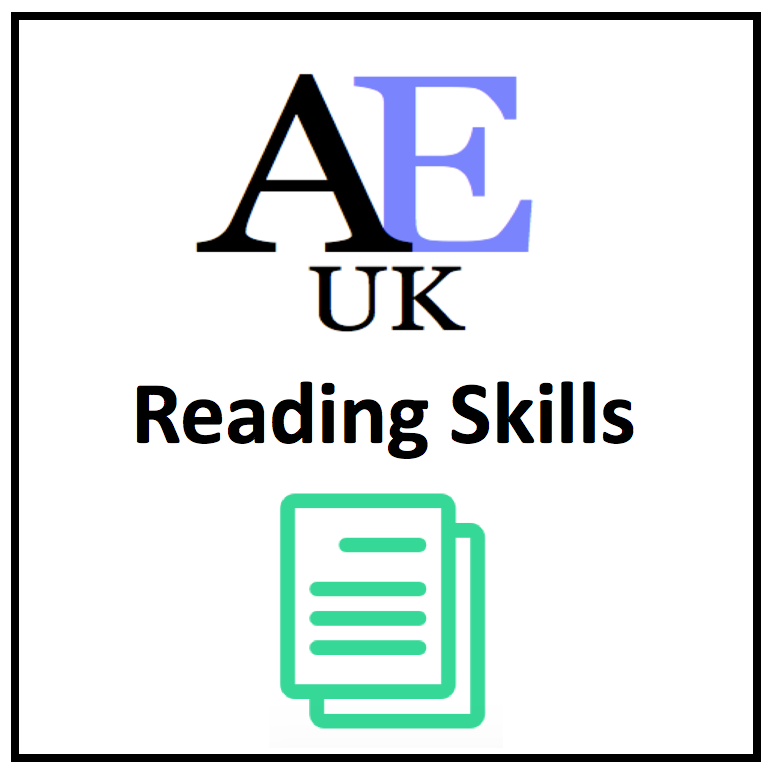 AEUK reading tests. Academic texts with a variety of question types. Click here. Different reading texts and exercises to improve reading skills. Click here. Lots of advice and ideas on how to develop academic speaking skills. How to give a good presentation, or how to run and participate in a debate or seminar. 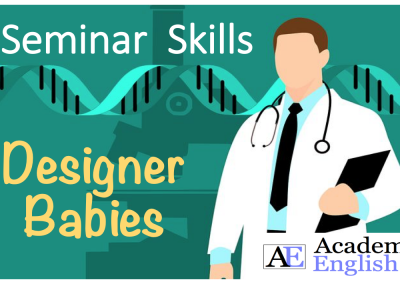 Academic presentations, signposting language and delivery tips. Click here. 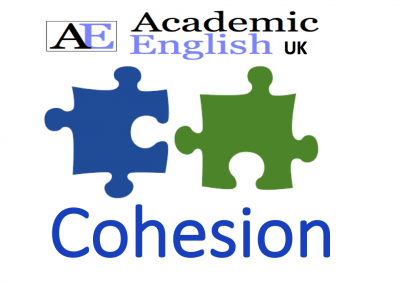 Academic debating at university, debate phrases and key processes. Click here. Seminars are small group discussions. Seminar phrases and advice. Click here.